This roof mount is able to support various Antenna EPA's depending on wind and Ballast load (see details). The base of the roof mount is 3’ square with a 16” tray to fit concrete blocks, typically used as ballast for placement of various TV, Radio, Microwave, WiFi and Wireless Internet Antennas. 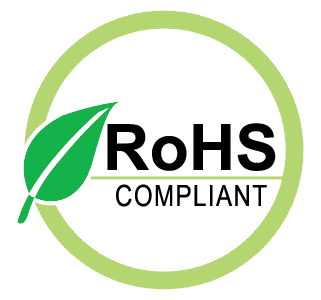 The base mount is 16 gauge Pre-Galvanized and the mast tube is thick-walled galvanized steel for corrosion protection and goes together quickly. Antenna and wind loads vs ballast weight are found in the spec sheet below. 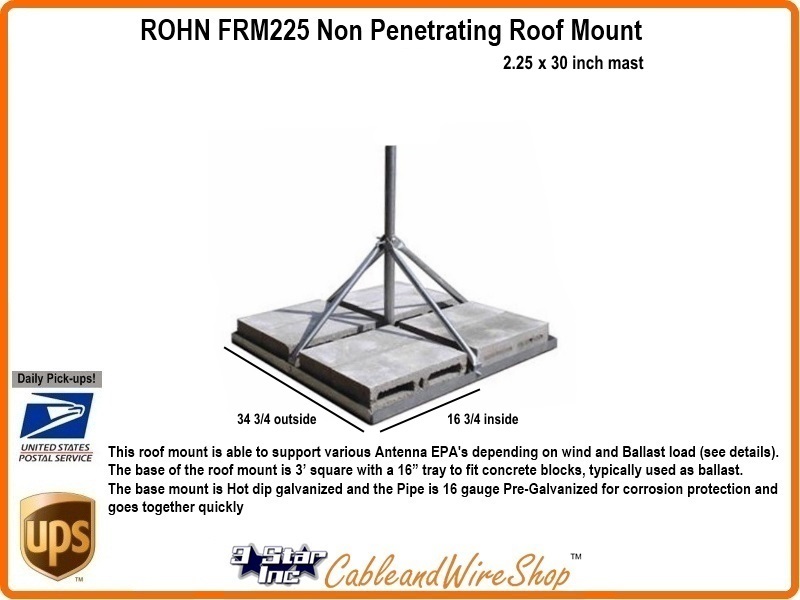 Non-Penetrating Roof Mount 30" Mast with 2.00" O.D.